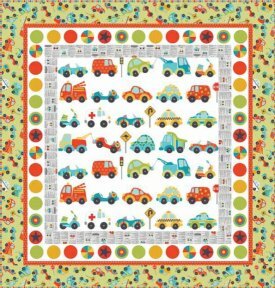 by Jacqueline Paton for Red Rooster Fabrics. 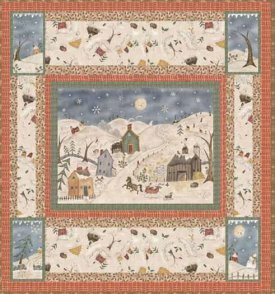 Block of the Month kit at once, includes 27 Fat Quarters, 1.5 yards background and inner border, 2.5 yards outer border and binding and hand dyed wools. 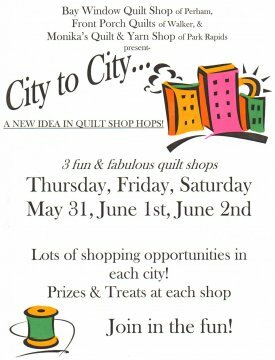 Use your favorite method of applique...fun for both beginners & advanced. 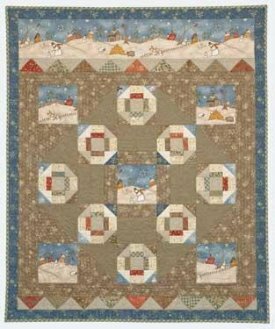 This quilt features French Generals' Rounneries Deux collection by Moda Fabrics. 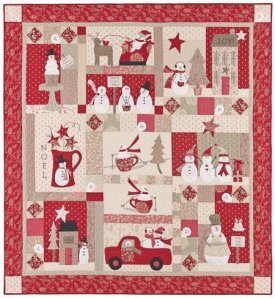 Kit includes fabric for the top and binding, pattern, an embellishing kit and embroidery floss. Finished size is 62" x 66". Laundry Basket Quilts ‘Over the Rainbow’ Batiks by Moda. 72" x 72". 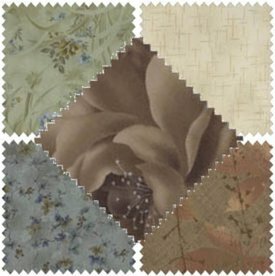 Kit includes silhouettes or fat quarters, charm pack for pieced border, 4.5 yards background, .75 yards binding. 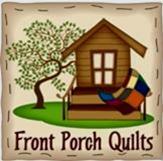 Fabric is due to arrive in May, call to reserve your kit today. 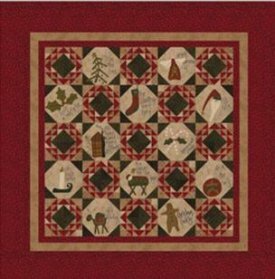 Kit includes fabric for the top, binding and pattern. 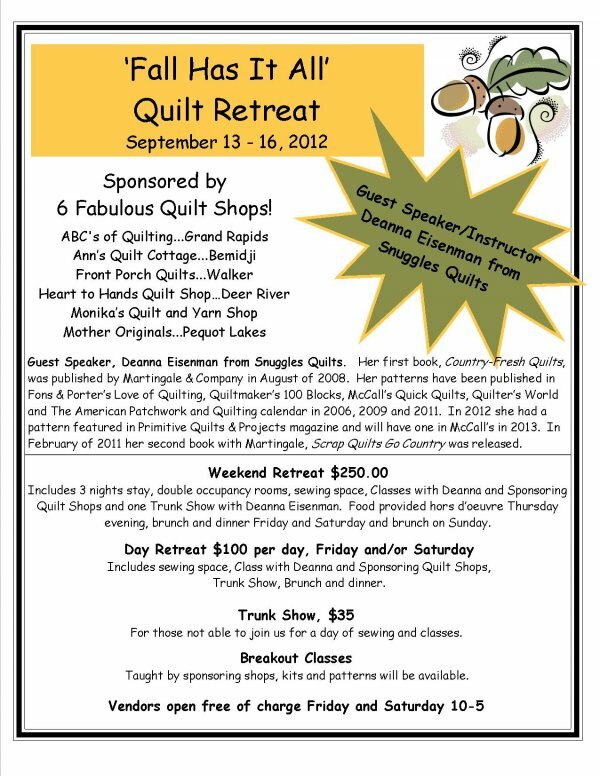 Quilt Minnesota fabric has arrived. 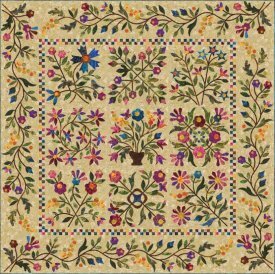 Stop in to preview and pre order this years gorgeous fabrics. Our buses are filling up fast, we have seats available on 3 of the 8 buses. You can still join us by booking your seat on the Walker, Crookston or Rochester/Rogers bus. 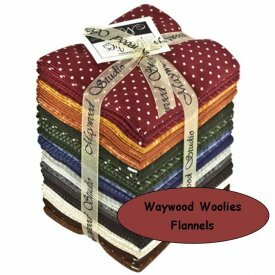 You will receive 10 yards of 'Cabana' Batiks by Moda along with a book packed full of beautiful quiiting projects exclusive to our NW Sector, featuring our 9" block patterns. 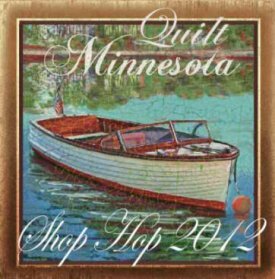 Stop by and visit us in our booth at the Minnesota Quilters, Inc. 34th Annual Quilt Show and Conference, June 14-16, 2012, Rochester, Minnesota.